I am fortunate enough to have a wife that lets me indulge in – and even supports – my interests and habits. A few years ago she bought me a red Wishbone Chair and it has been one of my favorite things we own. I’m amazed at the longevity of this chair. 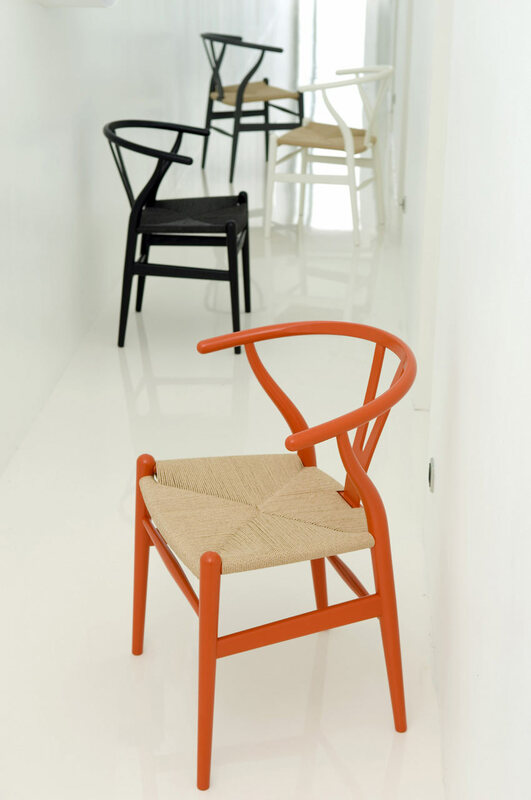 It is a staple of classic Scandinavian design, but more than 50 years later it still has relevance in regards to not only its design – a standard of organic functionalism – but the continual craftsmanship that goes into each chair. 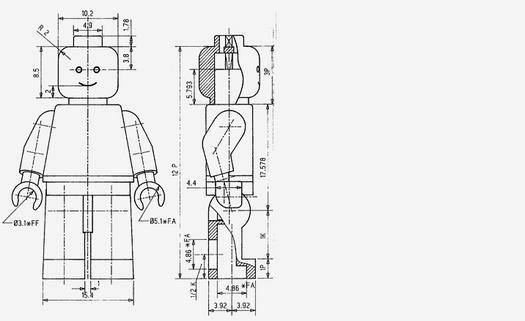 In 1944 Danish designer Hans J. Weg­ner began a series of chairs inspired by a portrait of Danish merchants sitting in traditional Ming chairs. 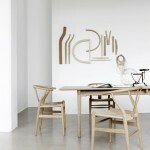 The Wishbone Chair was the last in the series of “China Chairs.” The inspiration is clearly visible, but the chair remains an original and distinctively Scandinavian form. 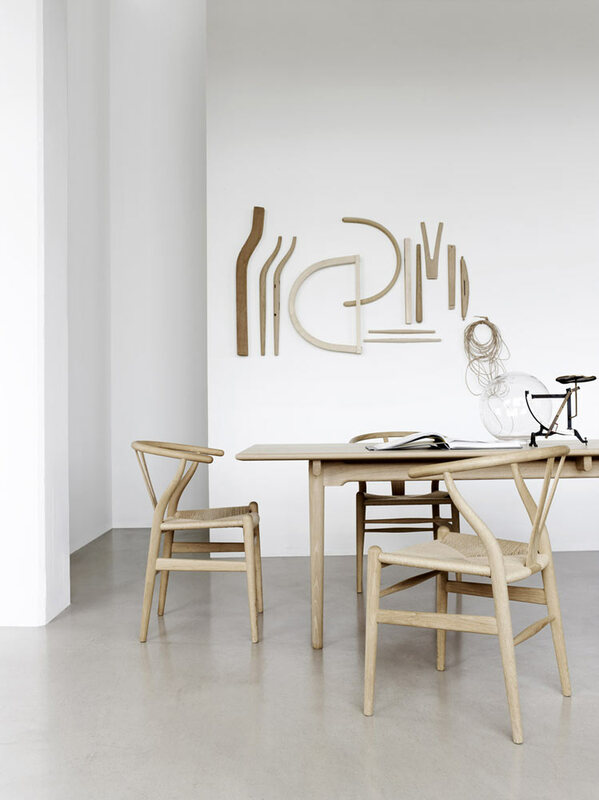 The Wishbone chair was the first collaboration between Wegner and furniture maker Carl Hansen & Søn, and has been continuously in production by Hansen since 1950. 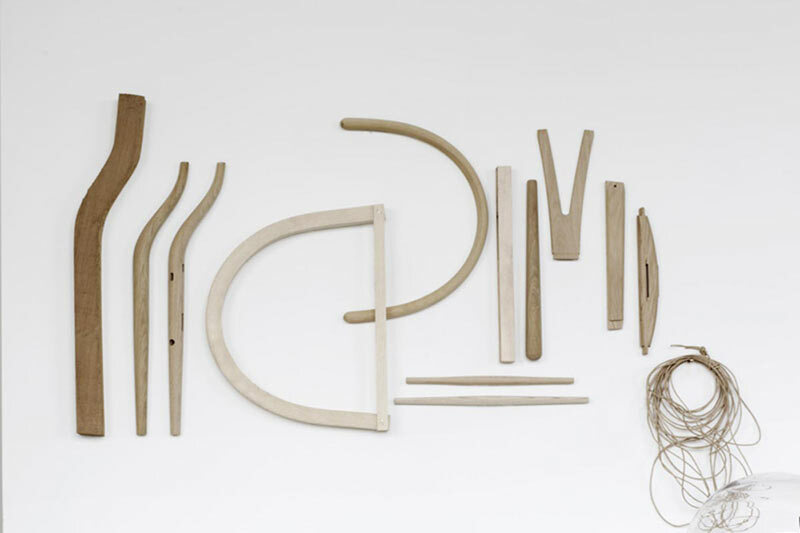 Design Milk got a behind-the-scenes look at how the chair is made. 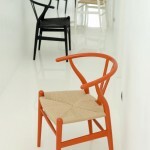 Taking video and photos of the process, they show the quality and the craftsmanship that goes into each chair. 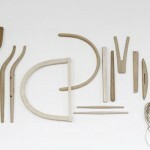 The chair is still hand-made over the course of 3 weeks and requires 100 separate processes to assemble the 14 parts. Now, if I could only convince her that we need a full dining set.